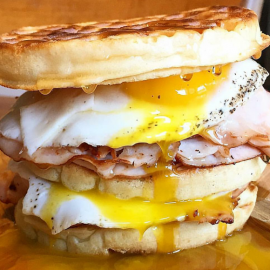 Easter Weekend 2019 in Fayetteville & Wilmington has a lot to offer for events, dining and more. Enjoy an Easter Sunday brunch in Fayetteville & Wilmington or check out one of the family friendly events for Easter. Be sure to check out the local Fayetteville & Wilmington North Carolina events guide to find the perfect plans for Easter Weekend. Join us for Dogwood Theme Easter Minis on Sunday, March 31st from 10:00am - 5:00pm or Saturday, April 6th from 2:00pm - 6:00pm. Bring your Furbabies to meet the Easter Bunny! Be An Allstar for GOD! Come out with a friend or two and enjoy a day of food and fun. EVERYONE is WELCOME. Jesus LOVES you and we do too. So let us come together with love in our heart. NOTE: This is NOT the registration page for Hop in the Park. This is for a special needs egg hunt happening during Hop in the Park. You will still need to register for Hop in the Park as well, which you can do here. Hop in the Park is all about families, fun, and having a fantastic time. For the last six years, Epicenter Church has hosted this event as a way to give back and share the love of Jesus. Our annual Egg Hunts and Color Run are back! Food * Free Egg hunt * face painting * Raffles * Easter Bunny * & much more! Bring family and friends! Join Young Women of War for their Easter event on April 20th at 1:00pm! Dark Star OrchestraThis event is all about spreading a positive message that transcends all barriers while promoting love and unity that will turn friends and strangers into one family. Our annual Easter Egg Hunt for our members will be Saturday, April 20, 2019 at 5pm. Our way of saying thanks to our members and a great time for egg-finding fun and treats! This Easter Weekend it's going to be epic at Aqua night club, and you better not miss it. Biggest Afro Caribbean party coming to your city at the best night club in Fayetteville, NC Aqua Night Club. Live music by the well known dj Kool Breeze, and greatest host dj Slim. Join us for ARISE 2019! If you are looking for things to do for Easter in Fayetteville & Wilmington, then check out the 910area Fayetteville & Wilmington Guide. You can find events, restaurants, recreation and more. 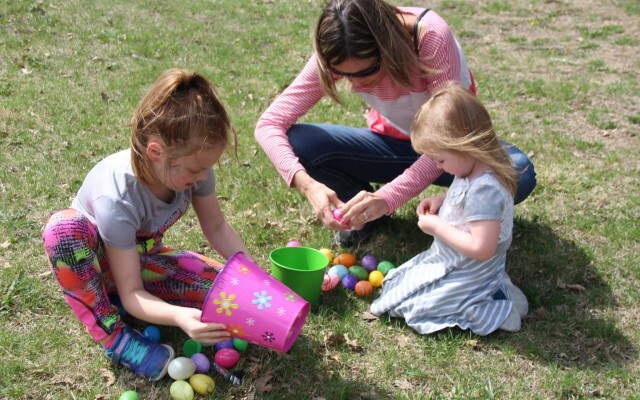 There are plenty of Events and Things to Do in Fayetteville & Wilmington for Easter Weekend. Know of events in your area that are not listed below, then post events on the website to help others looking for things to do.